Coinciding with the 350th anniversary of the first recorded Jewish settlement in North America, this lavishly illustrated introduction to Jewish life is a compilation of compelling first-person reports and well-documented facts. 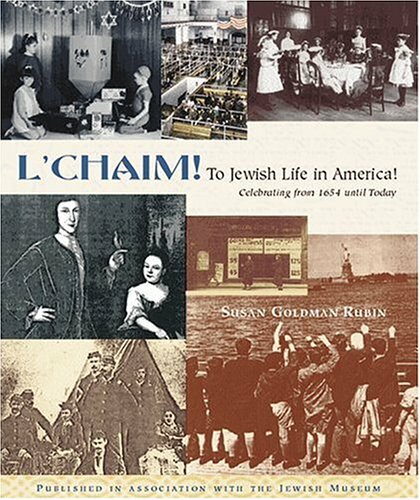 Brimming with photographs, paintings, memorabilia, and other artifacts from the renowned Jewish Museum and other sources, and with text by award-winning author Susan Rubin, this book provides readers with a wide range of examples of North American Jewish life all across the U.S. and Canada. This book continues the growing library of Abrams' high-quality, award-winning, and accessible Judaic-content books.